Masako Carlin works as a researcher for Japan-U.S. Business Report at JEI. Her work involves reviewing major Japanese industrial and economic newspapers and translating pertinent information for the business report. She had extensive training and experience in tourism both in Japan and the United States. 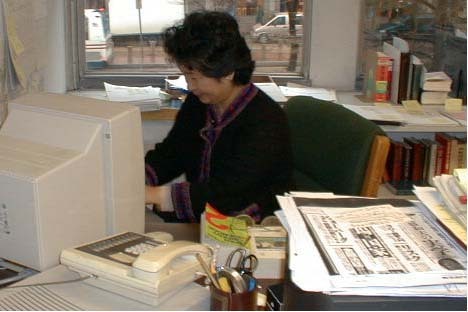 She was a licensed tour guide for major Japanese travel agencies in Washington. She also worked as an interpreter for business and executive groups and individuals. Her education includes Immaculata College and Mount Vernon College in Washington, and Intensive courses at ISS Interpreter Training Center in Tokyo.